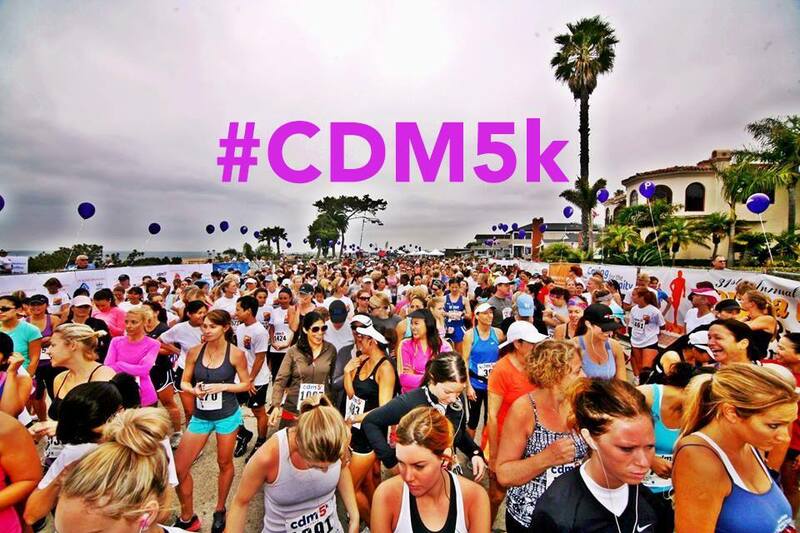 Whether you're a competitive runner or looking for an exhilarating & social activity to share with family and friends, register today for the legendary Corona del Mar Scenic 5K! 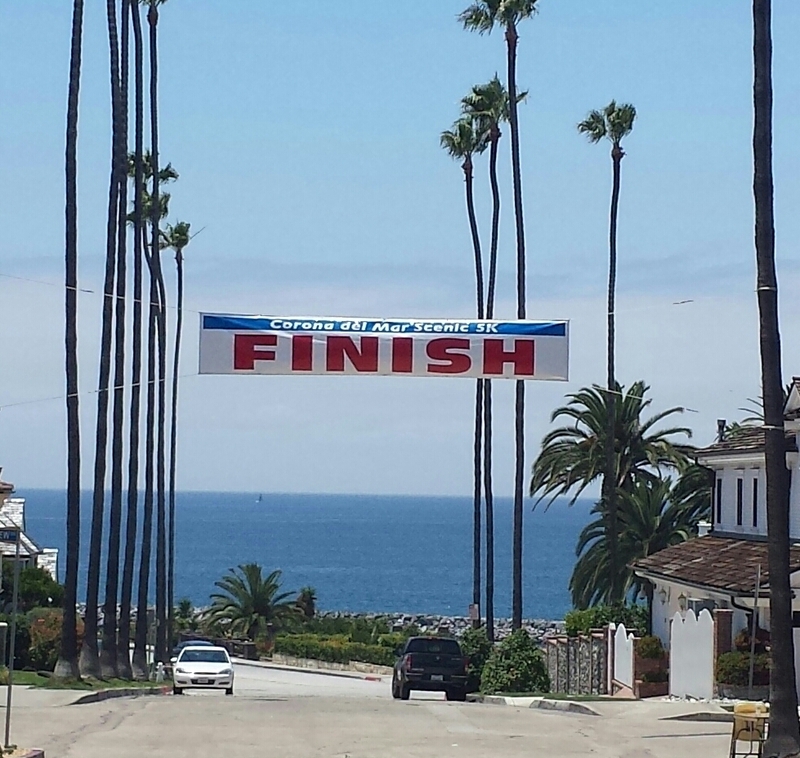 That’s right, burn those calories while enjoying the pristine ocean view streets of a village by the sea. 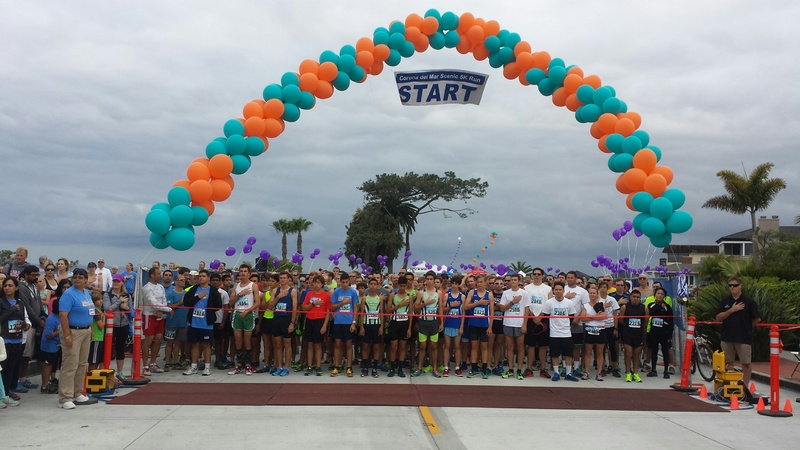 Whether running the 5K course, participating in the 2-mile Celebration Walk, or simply cheering the kids on in the Youth and Dolphin Dash series, all registered participants are hosted to a complimentary restaurant row feast of local eateries. Don’t miss the festive post event party complete with live entertainment, unique vendors, awards ceremony and more. Participants also receive a commemorative runners shirt and goodie bag of local merchants swag. 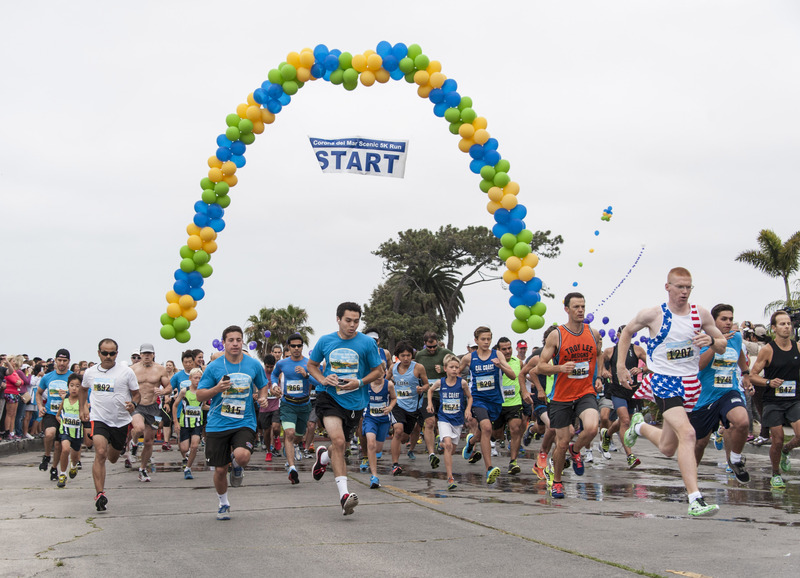 For children 12 and under: 2 Mile timed Run with awards for 3 age groups; 8 & younger ,9-10. 11-12. 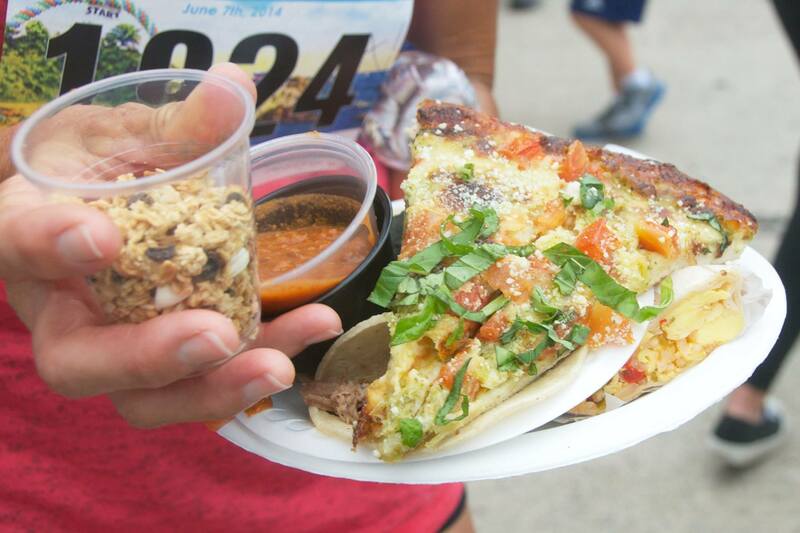 Event Day Registration: Fees increase $7.00 for registration at the event on Race Day. Closes at 6:00am on Race Day (June 2nd). 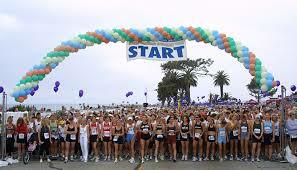 Race Day registration opens at 6am -(Fees increase $7.00 on Race day Regstration). LOOK FORWARD TO SPENDING THE DAY WITH YOU!